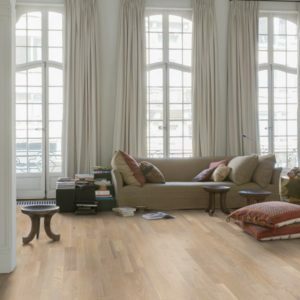 The Quick-Step Variano collection is part of the Quick-Step parquet flooring range. This range features engineered timber boards, laminate and quality vinyl options. 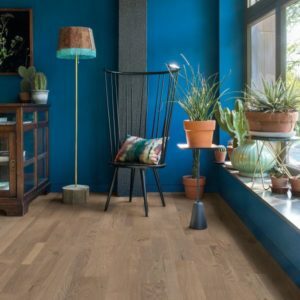 Within the Quick Step engineered flooring oak range there are seven different collections aiming to give maximum options. All Variano engineered flooring options carry a Manufacturers Lifetime Domestic Warranty. 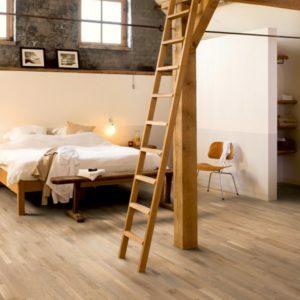 There are six different floor options in the Variano flooring collection. The Quick-Step Variano is similar to the Quick-Step Intenso range. 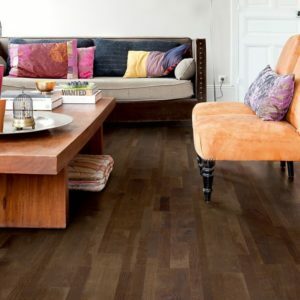 Both styles feature planks that comprise small wooden boards of different length and width. These component boards will also vary in finish, some rough and some smooth, with variable size knots and degrees of straightness. Some boards might even feature saw cuts. These smaller boards are then handpicked and put together like a jigsaw puzzle to try and replicate a reclaimed look. 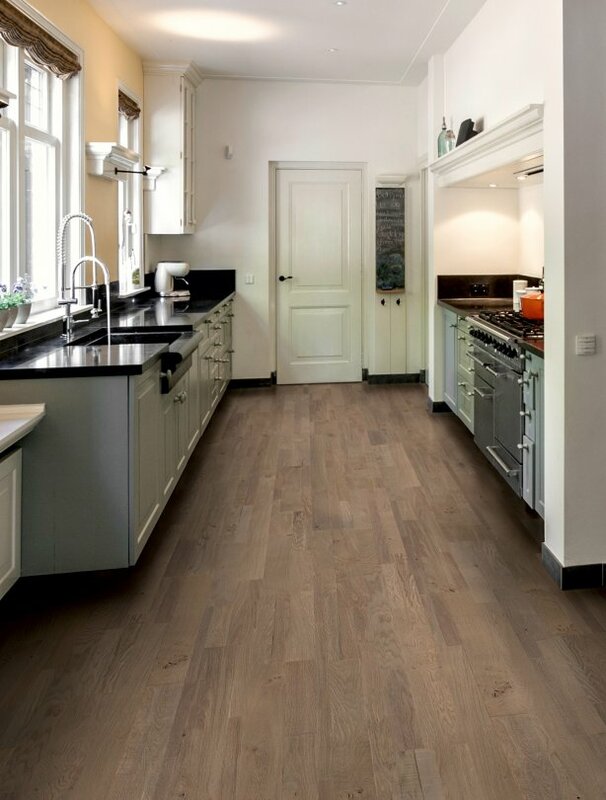 All packs of Variano engineered boards feature planks of 2200mm in length combined with a width of 190mm. These oak faced boards are all 13.2mm thickness, with the face layer of oak being 3.2mm thick. This oak is fixed to a solid spruce core and backing board. 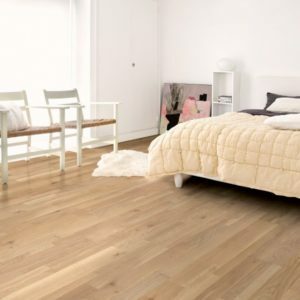 Finally, these engineered oak boards are finished with UV lacquer or a quality wood oil.